What's going on with Aprilia?! Nine times out of ten, you watch a race and have a vague idea of how the day’s biggest stories will play out. Thus walking toward the Aprilia trucks the Sunday before-last just after 3pm didn’t seem to indicate we would hear something revelatory. As Aleix Espargaro warned on Saturday, a difficult race lay ahead. 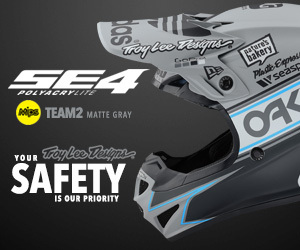 He and team-mate Scott Redding were out of the points, doing little to arrest the recent slide. But, filled with adrenaline and still clad in leathers, their early debrief times can occasionally verge on the over-emotional. 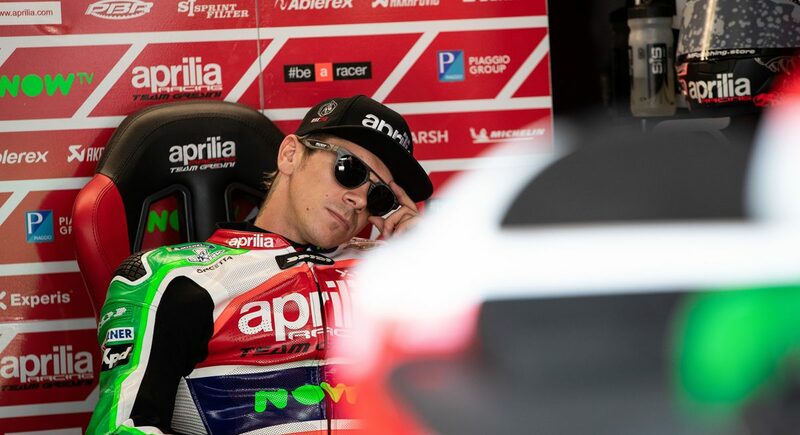 So it was quite something to hear Redding point both barrels at the factory in the aftermath of a disheartening run to 20th at the Red Bull Ring, and spend the next seven minutes unloading. Repeatedly. The expletive laden rant was something to behold, railing at everything from an uncompetitive machine to a near tear-inducing propensity for mechanical failure. 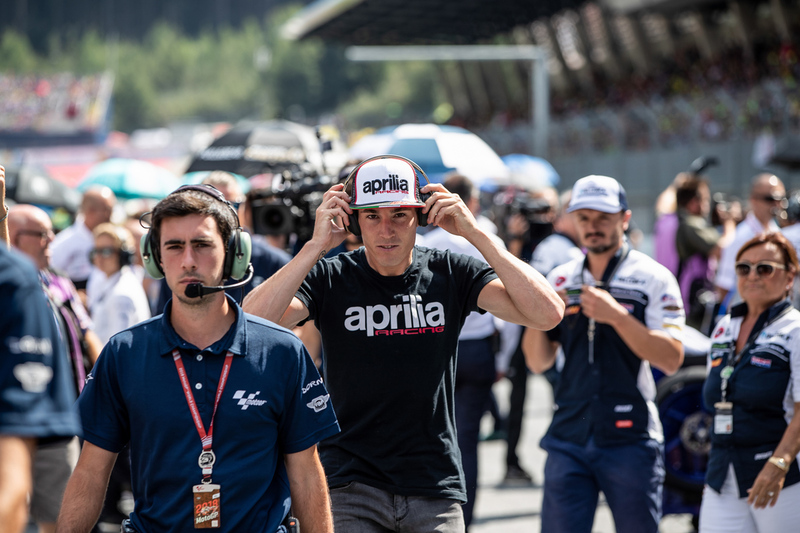 As Redding mentioned, Austria’s “reality check” was a low-point in what has been an underwhelming campaign – and not just from a technical sheet that tells us Espargaro’s RS-GP has ground to a halt at three of the season’s eleven grand prix. 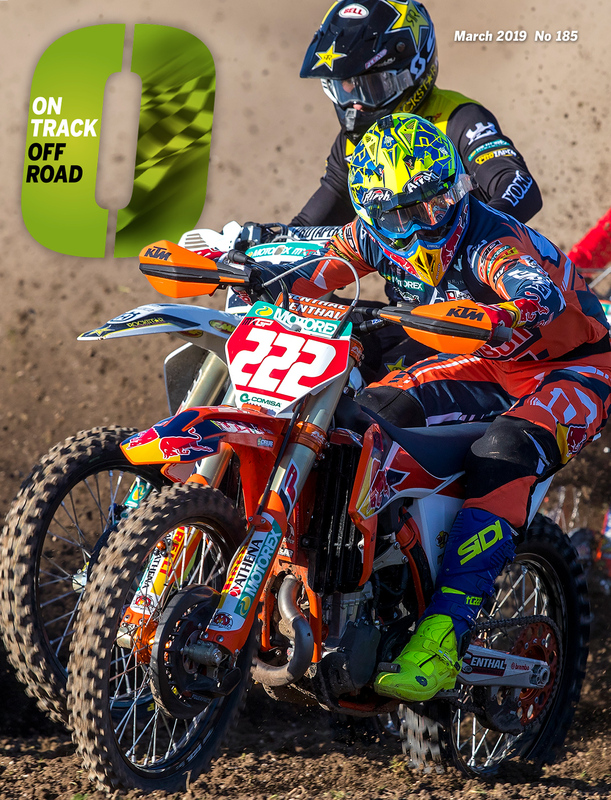 The inability to run with the class’ front six has also been notable, particularly when Espargaro’s first race on the bike in Qatar, last March yielded the factory’s joint-best result in the four-stroke era. But now Espargaro sits 18th overall, with Redding two places behind. 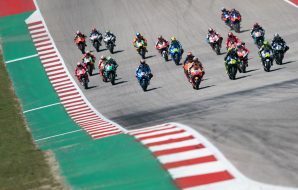 Of the twelve teams on the grid, only Marc VDS Honda, fielding two class rookies on one-year old bikes, have combined to score fewer points than Noale’s chargers. There are mitigating factors of course. Last year, Suzuki was lost at sea for three quarters of the year. Both Alex Rins and Andrea Iannone have four podiums among them. Add to three satellite runners consistently claiming those same spots – Danilo Petrucci, Johann Zarco, Cal Crutchlow – and it’s fair to say last season’s results are more difficult to achieve on the consistent depth of competition. Yet Espargaro has cut a puzzled character in recent weeks. Front-end confidence was lacking in Barcelona, a complaint he repeated at Brno. Several riders have noted how the compounds in this season’s tyres are subtly different to what was used before February. 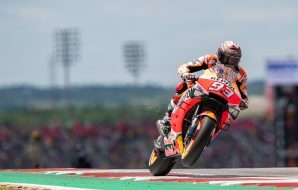 This hasn’t helped the #41, who last year said the RS-GP was the most stable in front braking that he has experienced. 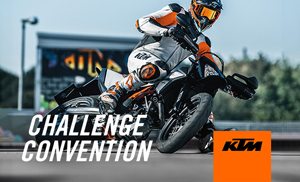 Lacking confidence in this area deprives the rider of utilising one of the bike’s greatest strengths, and therefore heightens its known issues with acceleration. Added to that, there appears to be a chaotic edge to some of the inner workings of the garage. 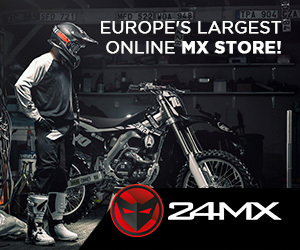 Espargaro didn’t appear devastated by the news crew chief Marcus Eschenbacher was leaving for KTM at the close of the year, stating the need for “more calm and organisation.” It was also slightly puzzling to hear technical chief Romano Albesiano speak of the need to remain less emotional. “We have to be more systematic and more calm in the days before the race, making less mistakes,” he said back in June. “Sometimes we look too much to the performance of the single lap. We have to be more focussed on the race pace, which is a good point of our bike.” For a factory team with experienced riders (Espargaro is 28, Redding 25), this would seem like a given. In each of the past three years, there has been a worrying trend regarding the team’s second rider. Stefan Bradl doesn’t remember his time in their colours with particular fondness. Albesiano took next-to-no time to conclude Sam Lowes wasn’t up to the task. 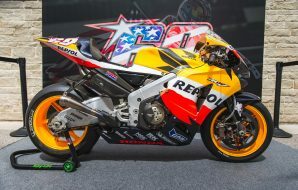 Similarly, Redding was reassured the factory thought highly of him while it courted Petrucci and eventual signing Andrea Iannone. 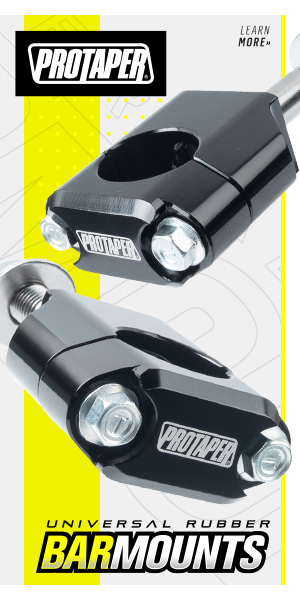 By some accounts, communication with factory management all-but-freezes over when belief in a rider drains away. One of next year’s more intriguing sub-plots will be fiery Italian Iannone’s adaption to the inter-workings of the Gresini garage. Plans are already afoot to straighten out the project’s rough edges. In Iannone, the factory now has a rider to consistently challenge Espargaro’s hegemony in the box. 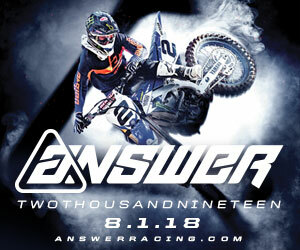 Albesiano has spoken in recent weeks about the need for a full-time testing team and rider to ease the strain on factory personnel. But it seems the workings of the squad needs a re-think, too. Otherwise it’ll face the fury of a pumped up Iannone. And that you would wish on no man.